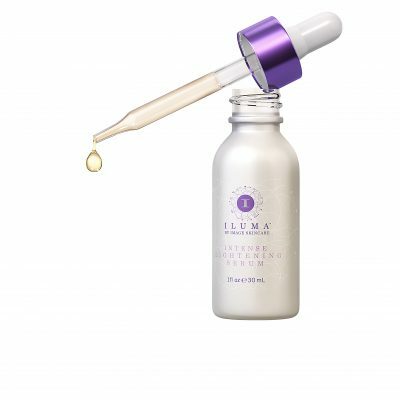 Advanced, highly concentrated Ceramide + Multi Action serum to reduce puffiness and dark circles, firm and smooth. Use twice daily underneath the eye area. 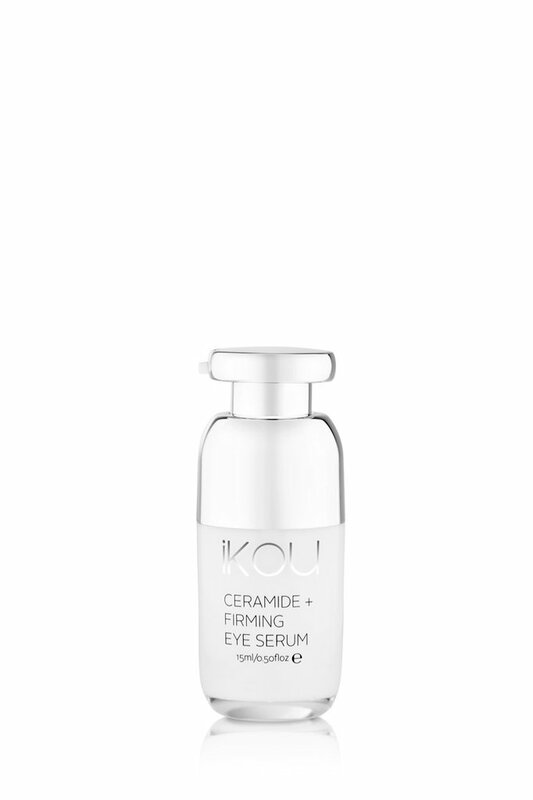 iKOU Ceramide+ Firming Eye Serum contains Peptides & Ceramides for clinically tested results. 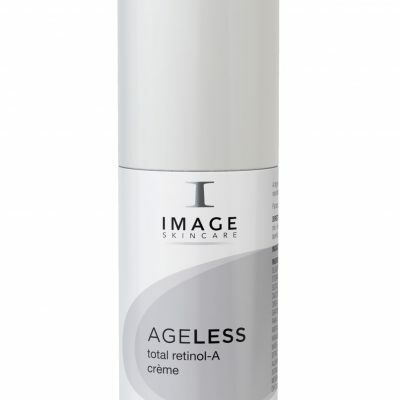 Peptides: Eyeseryl tetrapeptide is designed to reduce signs of ageing around the eyes with multi-action benefits in as little as 15 days. Eyeseryl has clinical studies as supporting evidence in the appearance of under eye bags reducing puffiness and dark circles. Its decongesting effect fights against oedema formation which causes puffiness as we age. Coffee Extract – Potent levels of anti-oxidants with matching PH balance to the skin. 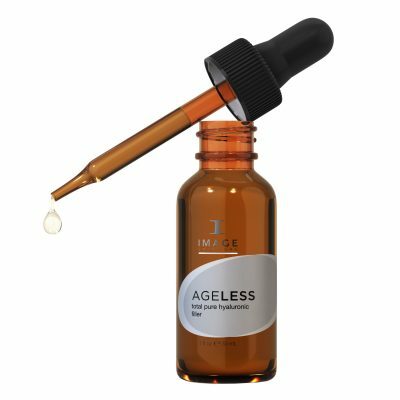 Proven to reduce pigmentation and wrinkles, increase hydration and protect. Gotu Kola – This herb has traditionally been used for sun damage, collagen protection, toning and firming the skin. It has a similar effect to caffeine, which makes it a great herb for puffiness due to its skin tightening properties. Aqua (Purified Water), Sclerotium Gum, Coffee Arabica (Coffee) Extract, Acetyl Tetrapeptide-5 (Eyeseryl® Peptide), Chamomilla Recutita Matricaria (Chamomile) Flower Extract*, Actinotus Helianthi (White Flannel Flower) Extract#*, Centella Asiatica (Gotu Kola) Extract*, Sphingolipids, Phospholipids (Ceramides), Equisetum Arvense (Horsetail) Extract*, Malus Domectica (Apple Stem Cell Extract), Hydrolyzed Jojoba Protein (Jojoba), Benzyl Alcohol**(and)Salicylic Acid**(and)Sorbic Acid** (Eco-Cert approved preservative), Tilia cordata (Linden Blossom).